Elestials offer a beautiful bridge of light connecting us to Source, opening the door to Divine Love. 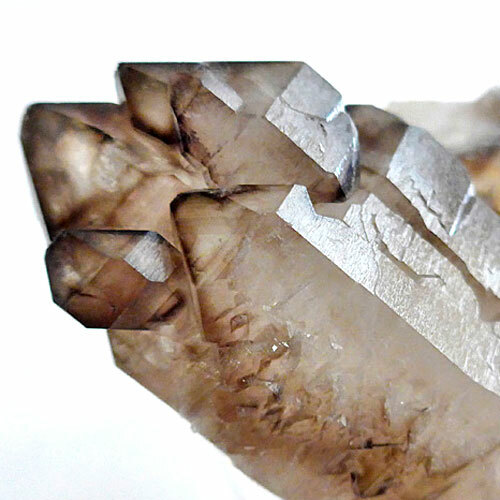 Elestial Quartz Crystals are said to be repositories of information, helping us to consciously decode the wisdom teachings that are encoded within each of us at birth, in our DNA, in our hearts, and in our souls, offering us a bridge to our own higher knowledge, and the means with which to retain, reclaim and utilize this knowledge. Elestials are solidified libraries of liquid light, a crystallization in the material realm of the wisdom teachings of ancient civilizations, which are eternally inscribed in the etheric, astral and causal realms.